BRIGHTON, Mich.- Today is the day, Ford Motor Company finally announced at the LA Auto Show that the United States will soon be welcoming the new 2014 Ford Fiesta ST! It's been suspected for quite some time, but the official 2014 Ford Fiesta ST Debut at the LA Auto Show revealed all of the engine-revving details including some classic ST features like the 17" wheels, dual exhaust pipes and rear spoiler. This subcompact hot hatch has more under the hood than meets the eye. 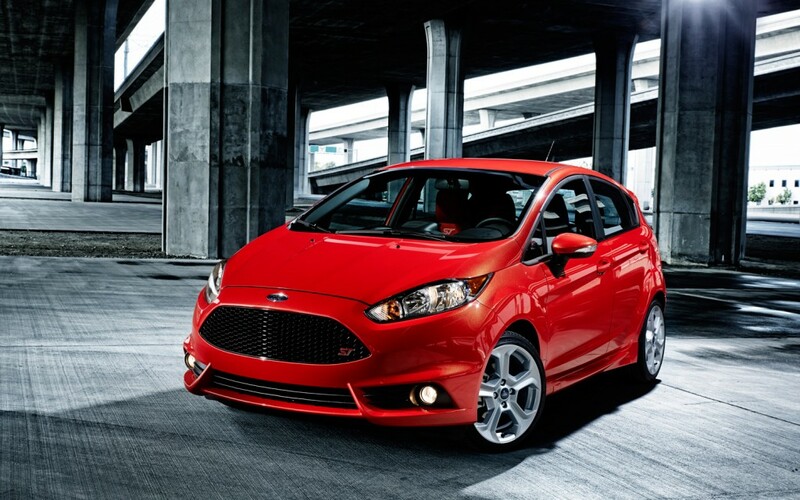 The all-new 2014 Ford Fiesta ST is equipped with a 1.6-liter EcoBoost I-4 that boasts an estimated 197 HP and 214 lb-ft torque with minimal turbo lag. 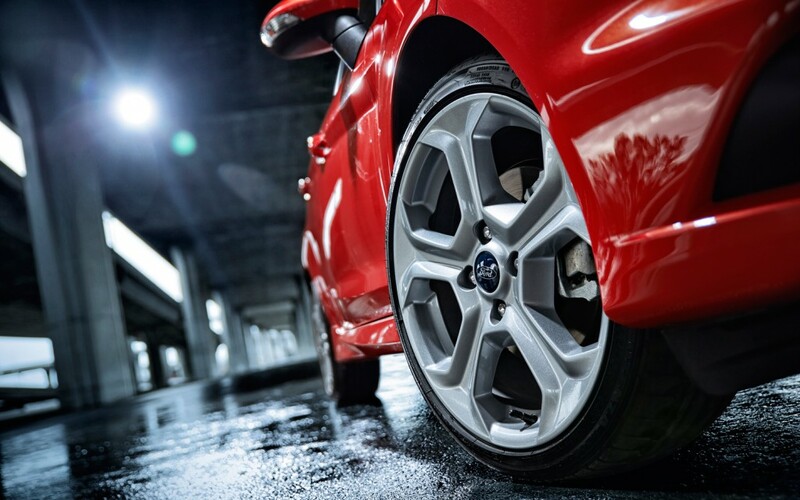 Although the EPA has not yet rated the Fiesta ST, Ford says you can expect 34 mpg. For the race car driver in us all, you'll appreciate retuned steering response, improved roll stiffness, torque vectoring control to reduce understeer, and the vehicle's three-mode stability control. Enjoy the sound of the engine revving with the sound symposer, which pumps engine sounds into the cabin! If the LA Auto Show 2014 Ford Fiesta ST Debut has you thinking about jumping into an all new Ford Fiesta, check out your Metro Detroit Ford Dealer's Ford Fiesta Inventory. Brighton Ford is located at 8240 Grand River Ave. just north of I-96 in Brighton. We are a family owned and operated business that strives on customer satisfaction. For more information on Brighton Ford visit BrightonFord.com or give us a call at (800)-836-8206.